When servicers are tasked with placing flood insurance on properties within their portfolios, it is important that they have the proper resources in place to ensure accurate valuation and to satisfy compliance requirements. Not all functions are called upon to be performed on a regular basis, however. For flood insurance valuations, for example, servicers only need to perform this function when a borrower with a property in a flood zone lets his or her flood insurance lapse. Generally speaking, this tends to happen once a borrower is in default and it then falls on the servicer to put adequate flood coverage in place. To complicate matters, many servicers have become accustomed to using incorrect methods of evaluating these properties, often employing faster, easier methods that are not expressly forbidden by regulators, opening up the servicer to additional risk. Because the servicer already has access to the appraised value of a property within its portfolio, this is sometimes used as the basis for flood insurance. This is a crucial mistake and quite often results in the servicer overpaying for insurance. 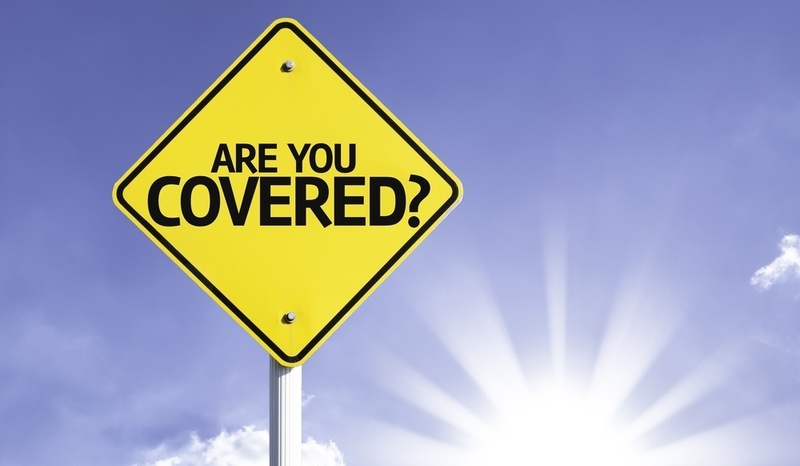 The actual amount of insurance should relate to the replacement costs of the covered structures, not the land or any other structures or improvements. Outsourcing this function to an expert provider helps services correctly identify the accurate valuation for flood insurance without over-insuring the property. Determining the proper amount of flood insurance for a property requires the servicer to identify the correct number of structures on the property; evaluate whether properties within their portfolios meet the coverage requirements indicated by the NFIP; and determine the replacement value of each qualifying structure. All of this is time- and labor-intensive work. Operationally, staffing up to handle this work can be a difficult process, as recruiting and hiring people with the right level of experience can be expensive and the level of workflow is typically not constant. For most servicers, placing flood insurance on a property is not a routine occurrence, so outsourcing positions the servicer to only pay when a valuation must be completed. The OCC, FDIC or other federal regulators can impose penalties on any servicer that it finds to be systematically over-insuring properties, levying fines in the neighborhood of $2,000 per property. We have had the opportunity to work with institutions that previously handled their own valuations for flood insurance and were found non-compliant some years before we began our relationship. In one case, the fine handed down by the OCC was nearly $30 million! The truth is that the downside risk is significant enough that every servicer should be spending more time evaluating the properties that require lender-placed flood insurance. Since servicers typically do not have the time or the expertise to do this properly, servicers should seriously consider outsourcing this function to a trusted flood insurance valuation provider.